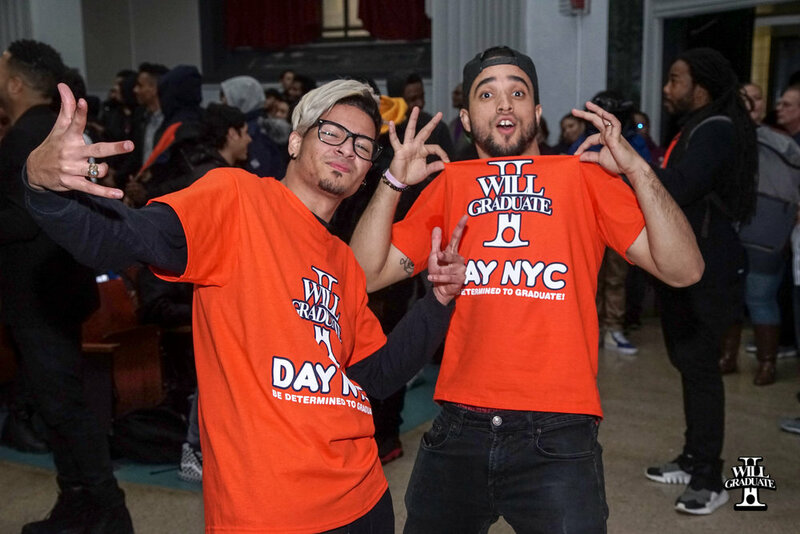 The annual I WILL GRADUATE DAY 2019 NYC celebration was as much about spreading a powerful message that education is important, as it was a day to supercharge the youth of NYC. 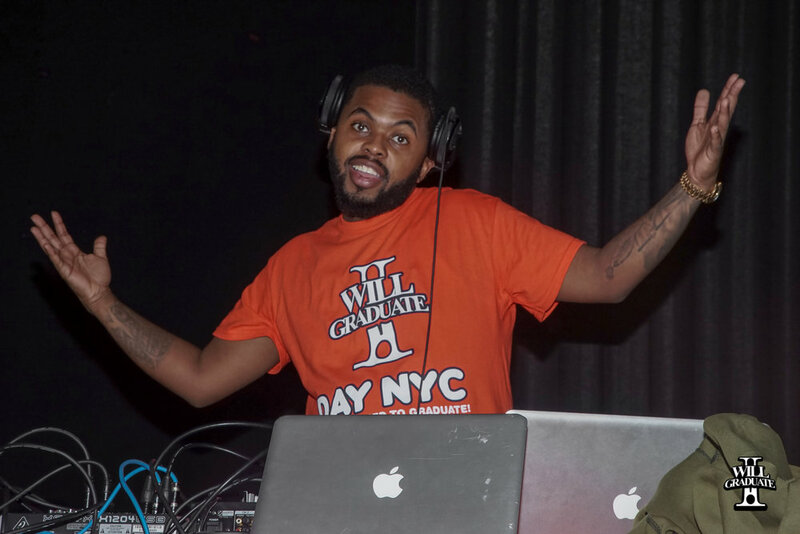 Over 800 NYC schools participated in college/career curriculums, activities, events, workshops and pep rallies while over 100,000 students took the I WILL GRADUATE PLEDGE online. "NYC students took ownership of their education by declaring they will graduate from high school and college. We will continue to do our best to make sure every child in NYC has fair and equal access to strong academic programs, no matter where they live," said Tónya Lewis Taylor founder of the I WILL GRADUATE Program. Highlights from the event include a heartfelt letter of support and encouragement from Mayor Bill DeBlasio and a proclamation presentation declaring January 11th, 2019 I WILL GRADUATE Day for the city of New York. Entertainment included performances by the I WILL GRADUATE Break Dancer, Arnstar (Actor Netflix movie Roxanne-Roxanne/Nick Cannon's Wild N Out Cast member) Jacquae (Love & Hip Hop Cast member) and a special words of encouragement from Rapper Jim Jones (Roc-Nation Artist) on how to stay focused and live your dreams.